Considered by historians to be a turning point in Western civilization, the industrial revolution changed how the entire world lived and worked, as the need for manual labor decreased and mechanization took over. When historians look back at the 21st century, the digital revolution will be viewed through a similar lens; it has created a new universe that could have an even greater impact on the world. There are several prongs to the digital revolution, or what renowned economist, Jeremy Rifkin, refers to as the third industrial revolution. The third industrial revolution is based on the convergence of communication and energy. This merger allows for a new shared global economy where millions of people are producing and sharing everything from music videos to contributions on Wikipedia to renewable energy. That belief system dovetails perfectly to the digital communication that now permeates every aspect of our lives. Social media changed how people interact with each other, erasing borders. Streaming services changed how the everyday person watched movies and television. And now, cryptocurrency is impacting how people are acquiring wealth and spending money. While many industries have been disrupted by the digital revolution, the coupon industry remains largely unchanged. Just two percent of all coupons are redeemed digitally. This is an incredible figure, considering nearly every important document is now available in a paperless format, yet, the majority of coupons still need to be clipped from the Sunday newspaper. 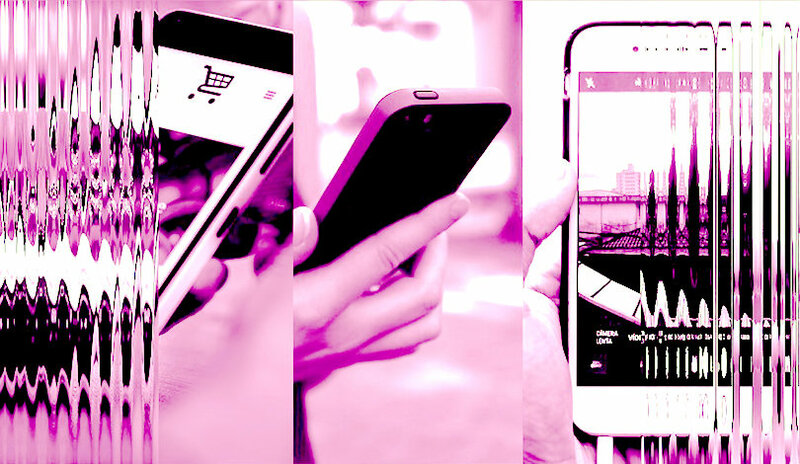 The prevailing thought is that digital coupons will exacerbate the fraud problem, which costs companies and corporations 600 million dollars annually. At A7 Core, we view technology as the solution to this issue. 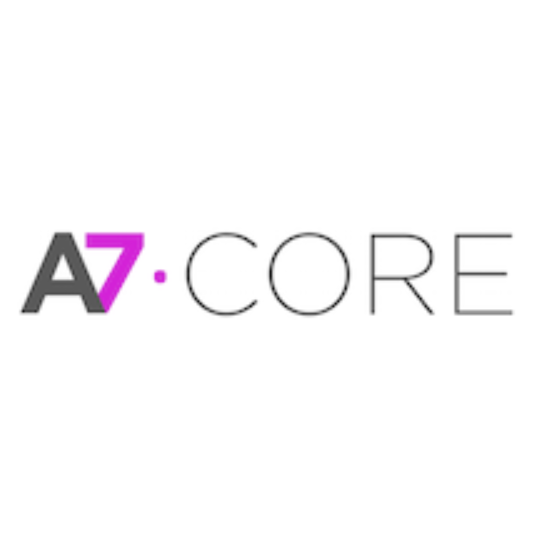 Utilizing blockchain and sophisticated artificial intelligence technology, A7 Core provides a proven platform that reduces fraud exponentially, while saving brands billions of dollars in transaction fees, and fostering closer relationships with consumers. 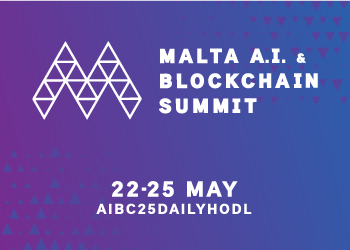 Blockchain technology not only lifts the bottom line but also deters online crooks because of its inherent transparent and incorruptible qualities. Leveraging blockchain, online scammers can no longer create fake coupons, buy items with forged coupons and alter coupon values because every coupon is not only personalized to each specific recipient, but is also logged in the digital ledger, once redeemed. While the application of blockchain technology to the coupon industry is new, brands have been using A7 Core’s platform for more than a decade to boost loyalty and brand affinity among customers. Much like the industrial or digital revolution, employing technology in a field where it has been lacking will help propel couponing into the future, leaving an indelible mark on its trajectory.